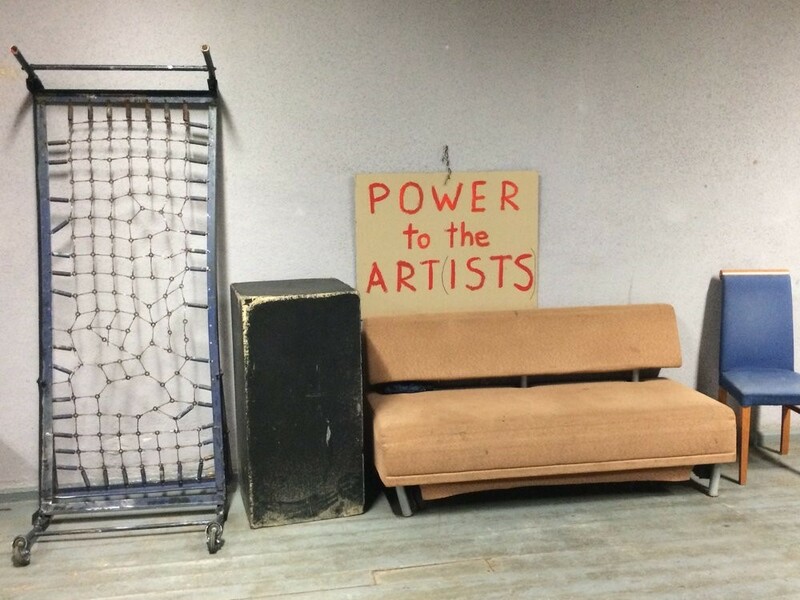 how the performing arts can contribute to social and ecological change. 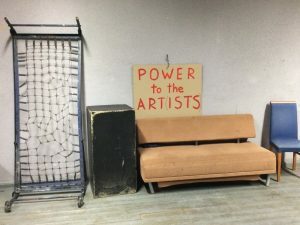 It also aims at providing practical tools to carry out artistic projects with sustainable focus, create strategies and develop sustainable artistic methods. Monthly online lecture series hosted by the participating schools. Series of express courses on sustainability. 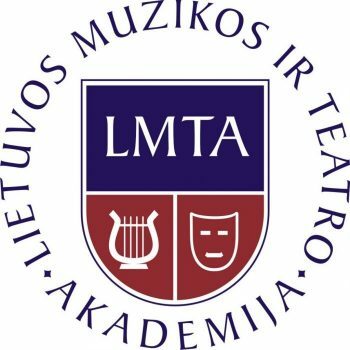 A big intensive course that can host up to 100 students working in groups of 10 for a week on sustainable projects with a correlating sustainable forum on 26th August – 2nd September 2018 in Vilnius at the Lithuanian Academy of Music and Theatre. The intensive course aims at bringing together the knowledge students have gained through the express courses and puts it into practice trough artistic projects. On the course student groups work independently towards a presentation under the supervision of a mentor. The Norteas member schools will propose mentors for the course. During the intensive week there will be series of talks in the afternoon with artists, intellectuals, cultural politicians and Nordic culture funds present their operation.